Last weekend – patriots with the movement attempted to set up a new occupation in New York City – near Trinity Church – one of the oldest churches in the city. 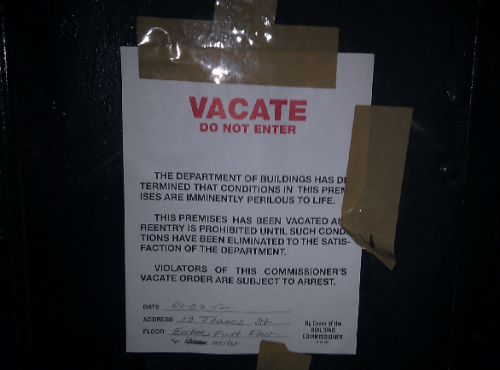 But that effort was blocked – when the church refused to give sanctuary to the movement – and the NYPD moved in. 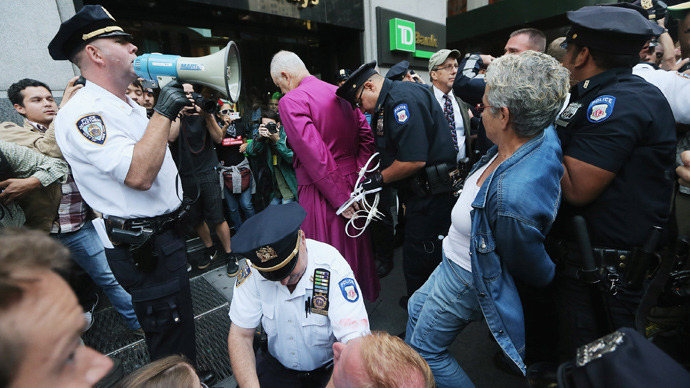 Bishop Packard and his wife Brook Packard – who were also on hand for last week’s demonstrations, and were arrested and beaten. And the river opens for the righteous . . . Occupy Wall Street protestors were cleared out of Zuccotti Park, but Now they are working in an office right next to Wall Street. The Movement hasn’t changed, it has just gained a clearer focus. Help us grow, or hide and watch! Is America at War with it’s own citizens? 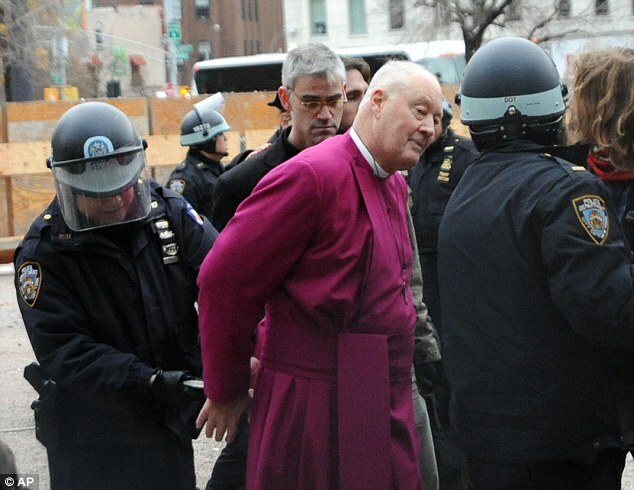 Recent Crackdowns on #OWS protestors have made the world wonder. After several months of protests at Occupy Wall Street camps all over the U.S. and hundreds of arrests, We take a look at some of the increasingly militarized tactics the police have been using against American citizens. 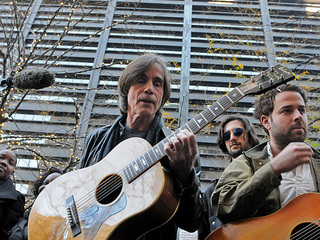 The Occupy Movement has inspired many songs…. this is one of the most creative. GO on and hit me, I’ll just upload it from my phone. We will not go! Bring on the snow! Did you think we’d crumble? Did you think we’d lay down and not try? minute to repost this song! Is Freedom of the press under attack at OWS movements? Members of the press have been harassed, assaulted and ever arrested for covering the Occupy Wall Street movement. Since the movement began a total of 26 reporters have found themselves behind bars. Thirteen of the26 reporters were arrested last week in New York City. Is freedom of the press a thing of the past? Susie Cagle, independent journalist, tells us what it was like to get arrested for covering the Occupy movement. 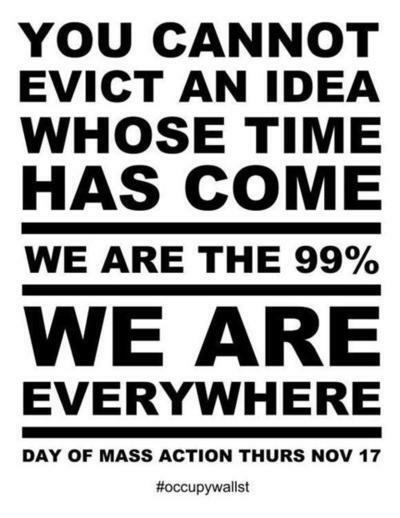 Occupy Wall Street Retakes Liberty Square (Zuccotti Park) After March on Wall Street! After marching on the New York Stock Exchange on the two-month anniversary of Occupy Wall Street, protesters retake Liberty Square.